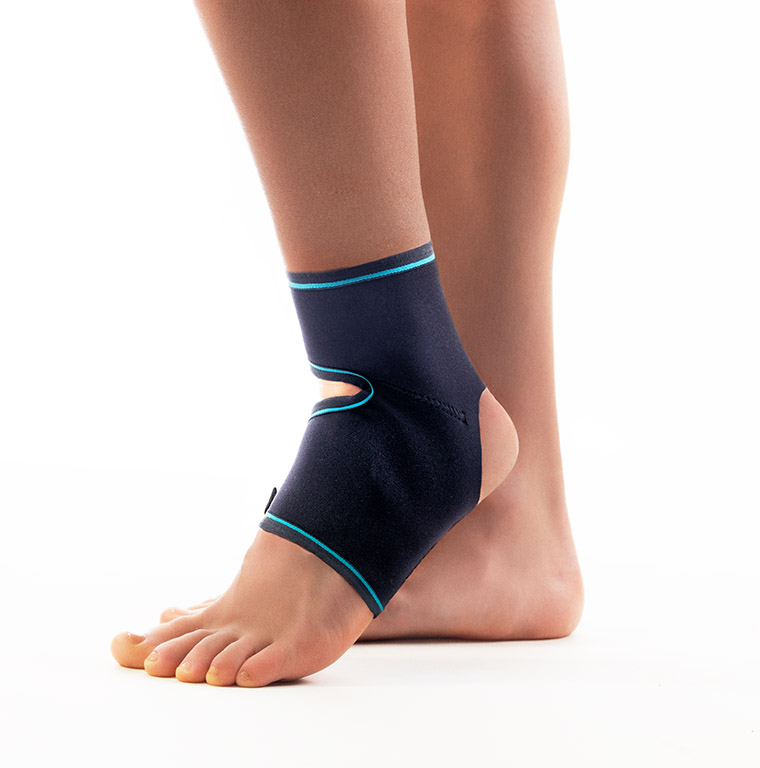 The stabilizing one size ankle support enables stress control by means of adjustable bands that allow a close fit in both the instep and the calcaneus. Its thermal properties help relieve pain, promote recovery and maintain the joint flexibility. Indications: mild bruising and sprains, tendinitis, support and protection during sporting and work-related activities, inflammatory processes.